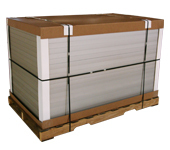 Sfinkx is selling solar panels wholesale by the pallet or truck load in various Watt outputs. 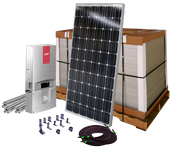 Need wholesale inverters for all of your solar projects? 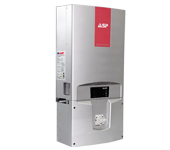 Buy bulk orders of DC-AC solar inverters from Sfinkx. Grid-tied solar project? Pay wholesale. Off-grid solar project? We have ’em here. Wholesale. Buy entire solar kits ready to install, and pay wholesale at Sfinkx. Increase solar efficiency; track the sun while automatically angling solar panels to the optimal degree. 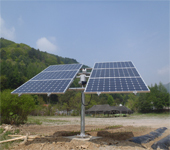 Buy solar tracker systems for solar efficiency, wholesale, from Sfinkx. Building a solar farm? We sell all solar hardware in bulk. 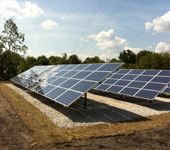 Buy wholesale ground mount systems for solar projects from Sfinkx. 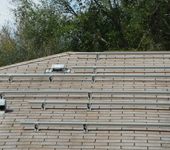 Need to install a roof (or several roofs) full of solar panels? 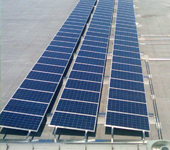 Get rooftop mounting systems for solar projects at wholesale prices. Does your solar project require wind rated hardware for mounting? Wholesale solar racking systems are here.